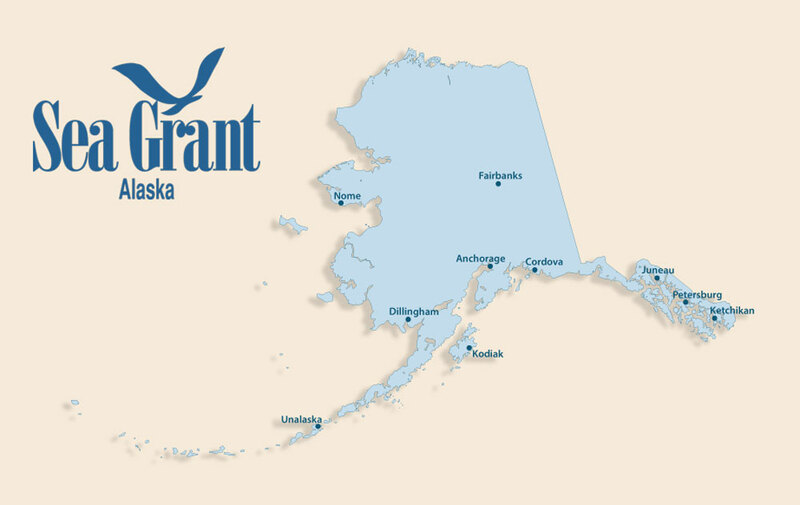 One of Alaska Sea Grant’s most popular workshops is coming up next month. Our Smoked Seafood School will be held in Kodiak on October 11 and 12. It’s the fourth time we’ve held the class and only two seats remained open as of late September. The class is taught by Alaska Sea Grant’s Chris Sannito, our seafood technology specialist and in-house fish smoking expert. “We’ll have the smoker running for the full two days. We’ll start by making salmon jerky and then move on to a hot-smoked product and a cold-smoked product. We’ll be using Yukon River chum salmon from St. Mary’s and sockeye from Telrod Bay here in Kodiak. We’ll also be smoking black cod,” said Sannito. Past attendees have come from Maine, Florida, the greater Seattle area and different parts of Alaska, he said. Participants will learn the basic principles of fish smoking, brining, making fish sausage, and processing salmon roe for red caviar, also known as ikura. The workshop costs $270 per person and is held at the Kodiak Seafood and Marine Science Center. It’s provided as a partnership between Alaska Sea Grant and the Manufacturing Alaska Extension Partnership, part of the National Institute of Standards and Technology national network. For more information and to register or be placed on the waitlist, visit the Smoked Seafood School event page.